A Brain Injury may be one of the most dangerous personal harms you can suffer. They’re devastating, not just because of the physical damage to the structure of your head, but also because of potential side-effects to your mind, long-term. Sadly, a Brain Injury can lead to memory loss, cognitive impairment, and emotional and behavioral changes. Similar to other personal injuries like Slip and Falls, or an Automobile Accident, this can permanently impact your ability to earn a living, far beyond the medical bills for the physical harm. 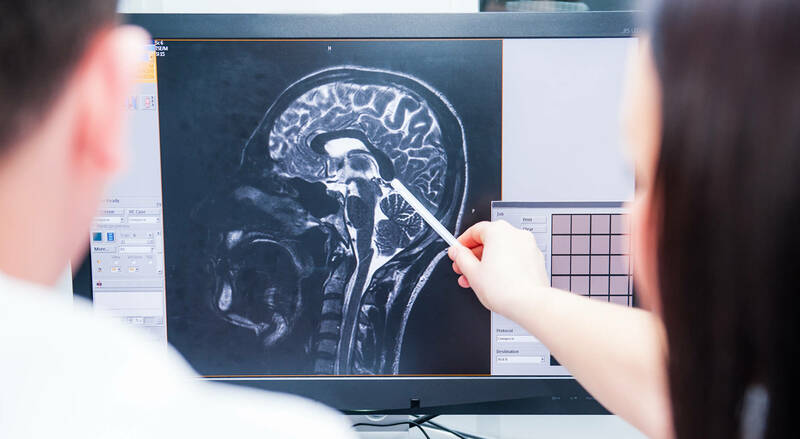 Unfortunately, a traumatic Brain Injury can also be difficult to diagnose, recovering legal damages is almost always a complicated task, and symptoms can appear months or even years later. At Vaksman Khalfin, our Personal Injury Attorneys make use of a comprehensive panel of specialists to diagnose your condition and assess the damage you’ve suffered, ranging from neurology and neuropsychiatry to economists and life planners who can testify about the long-term losses you’ve suffered. Our Personal Injury Attorneys have in-depth experience dealing with these subjects with compassion and sensitivity. If you or a loved one has suffered a traumatic injury to the head, give us a call and find out what we can do for you.